Our homemade little ?Pepple shape?salami. Rolled in fresh herbs and black pepper. 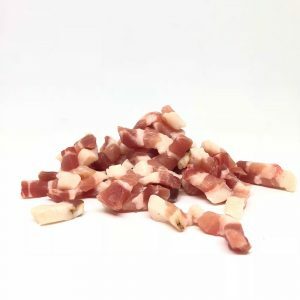 Cagette home cured “lardon” are best grilled to throw in a salad or an omelette! Only for your pleasure! 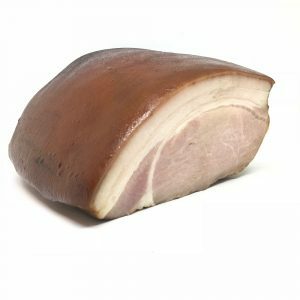 Notorious Pork Loin named Lonzu from Corsica, the “island of beauty”. 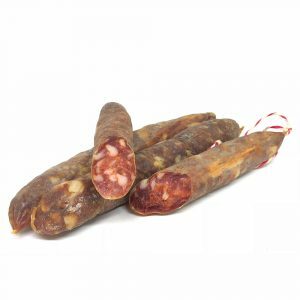 Discover Cagette interpretation of that tender and tasty coldcut! 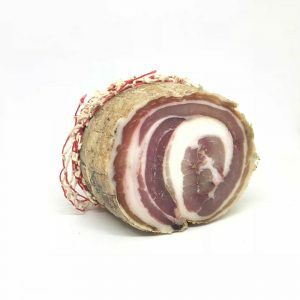 At Cagette, we cured the pancetta Homemade for several months to enhance its delicate and strong taste. 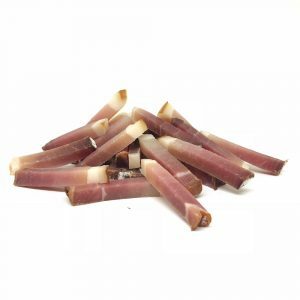 This Charcuterie can be enjoyed as an appetizer or as a prepared dish. Cagette cured Homemade this delicacy for month to create a unique and tasty bite for your satisfaction. Filet mignon is a very lean part of meat which makes it perfect for less fat snacks. 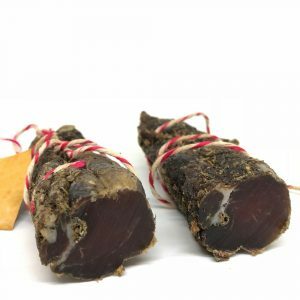 At Cagette, we cured it with dry herbs and cracked pepper to give that creation a thin and flavorful layer. 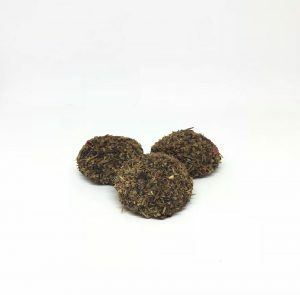 Filet mignon is a very lean part of meat which makes it perfect for less fat snacks. 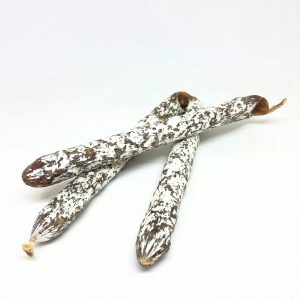 At Cagette, we cured it with dry chilis and cumin seeds to create an outside layer. Tasty!